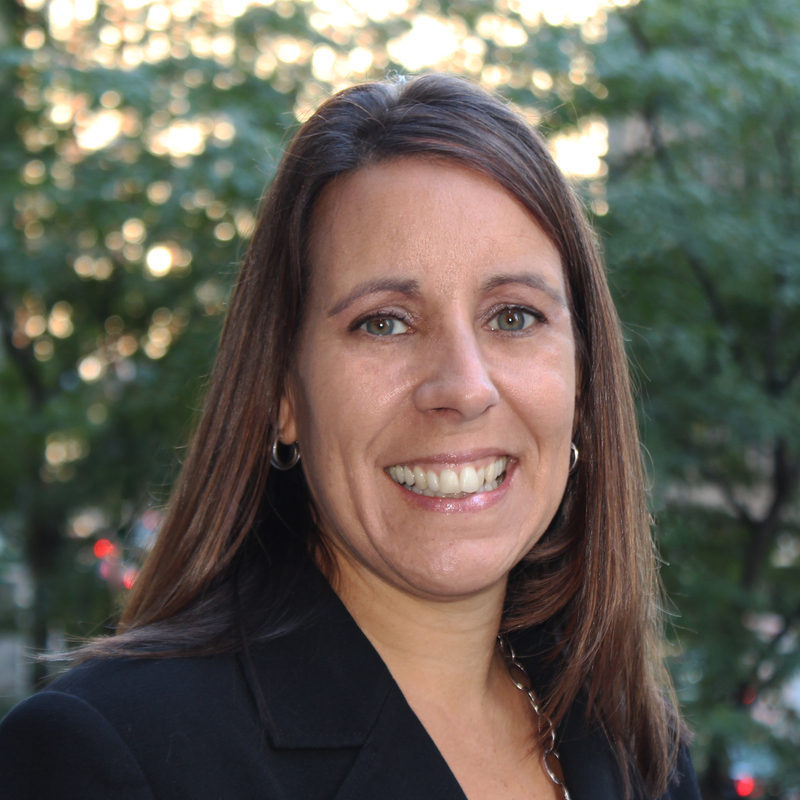 Sonya serves as Vice President in the Portfolio Analytics and Financial Reporting groups. Her responsibilities are primarily focused on the oversight of the daily and monthly accounting and reconciliation of the reinvestment portfolios, as well as investment analysis. Sonya is also responsible for the oversight of client earnings reporting. Sonya began her financial services and securities lending career at State Street in 1993, prior to joining eSecLending in 2010. Sonya received her B.S. in finance from the University of Massachusetts.